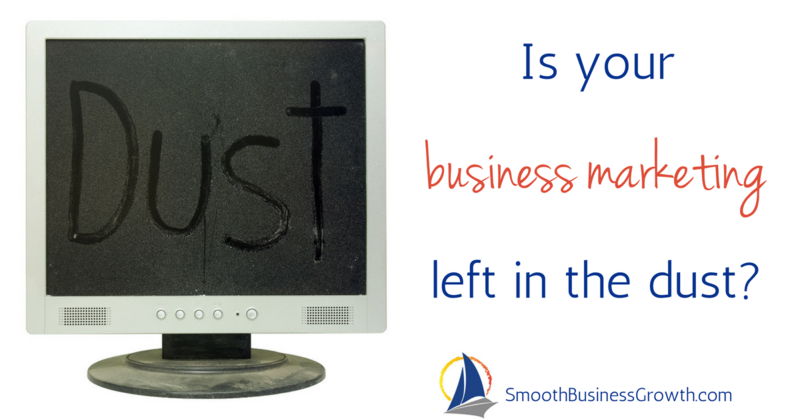 How do you know if your business marketing is left in the dust? In other words, how do you know that it’s subpar – being left as a ‘nice to have’ instead of a ‘need to have’? Are you marketing effectively to bring in new customers? Our lives are getting busier and busier and often marketing our businesses can get left in the dust. It can feel like it’s not a priority, especially when you are taking care of clients, putting out fires and getting through your tasks for the day. I get it, I’ve been there – but if we leave marketing in the dust – new leads, new clients will pass by like tumbleweeds and the goal of increasing your revenue and business growth will simply dry up. Here’s how to know for sure that you need to take out that dustbin and bring your marketing back to life. 1 – Your social media platforms don’t fully match your website – Look at your social media platforms. Does the banner match the look of your website? Are the fonts and colors the same? Is there an offer on the banner or platform? 2 – Your social media platform profiles half done – Do you see the notification, reminder in LinkedIn that your profile is not complete? Look at your profile, about, description, bio – does it match what is on your website and is it accurate. Did you take advantage of that space to share what you do and how you can help people? Are your website links and contact information on there, and is it accurate? Do folks know how and where to find you? 3 – You do not have consistent social media posts – Look to see how many posts you have per week, per day. Do you have at the very least one post per day? 4 – Your posts are not intentional – Look at the types of posts you have. Are you sharing any blogs, videos or podcasts? Are you sharing quick tips and serving your audience and showing your expertise? Do you have quick, easy to share quote graphics? Do you have fun posts as well, engagement posts? Are you sharing other content that is not yours? 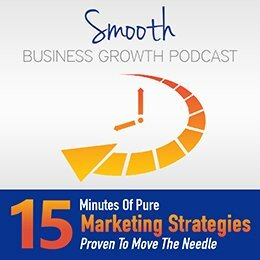 Do the posts play into your ideal client’s pain points, what they struggle with? Or are your posts mostly promotional (yikes!)? 5 – You do not email your list on a regular basis – How often do you email your clients and customers? Do you nurture them and keep your business top of mind? Do you share useful information that solves a problem for them and keeps them engaged? Do you email your prospects on a regular basis to stay engaged, top of mind and also share solutions to convert them to a paying customer? 6 – You aren’t creating content – How often do you create new content for your website? 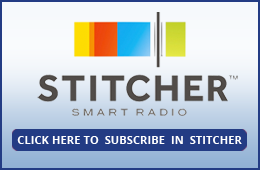 Do you create blogs, videos, podcasts on a regular basis? Content (and sharing on social) creates organic traffic to boost your SEO, plus helps you attract more clients. ! 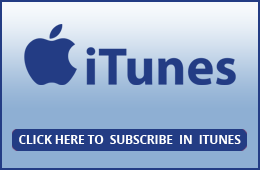 7 – Technology holds you back – Does the thought of editing podcasts, editing videos, publishing on websites and YouTube and SEO’g posts, creating graphics, posting on social media freak you out? We are not all ‘techy’ oriented so don’t feel bad! But don’t let the fear of the technology and behind the scenes steps hold you back from creating and sharing great content to attract and convert more customers! Do ONE thing and get to know how to do it well. Then as you get into the swing of things, add another system on. OR – outsource to an expert that can take the stress off your shoulders, give you peace of mind and get your business growing! 8 – You are guessing at what is the right strategy – Do you feel like you are throwing spaghetti on the wall and hoping it sticks? Perhaps you aren’t confident that the strategies you are doing are the best to reach your target market. It can feel overwhelming with so many options (video, blogs, lead magnets, podcasts, different social media platforms, topics…). Doing the research to KNOW for sure which type of content your ideal client engages with, what topics peak their interest and where they are ‘hanging’ out will help you get clarity on what will work.